This post is a little topic-off for Unshakeable Joy (formerly Live Laugh Love Post), because this blog is simply personal lifestyle, not so blogger blog. But, I am writing about how to start a lifestyle blog because one reader emailed me and this person wants to start a blog. 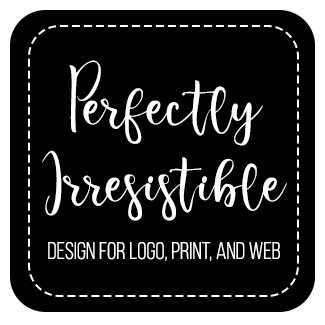 So I am here to help those who wish to get started with a lifestyle blog. Please be aware of that blogging takes a lot of work responsibly and professionally. On a friendly note, million of professional bloggers prefer the Bluehost.com because of just the cheaper price. Are you 100% sure that your first site on Bluehost will speed up better than Hostgator or other web hosting services? How about the customer service? How about performance and reliability? Read an article first about Bluehost vs. Hostgator and come back here to learn more about starting a blog. … Think again before you choose which one of the web hosting providers you want to start your first blog on Bluehost or Hostgator. To me, I choose HOSTGATOR! Yah, I have many reasons why I use my site on Hostgator. I bet that you know why. Are you interested to get started with your lifestyle blog? Do you need a help with setting up a blog? If your answers to these questions are YES! That’s perfectly great! 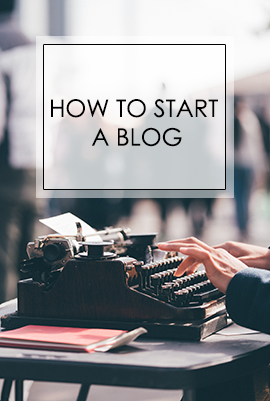 Let me walk you through the simple steps on how to start a blog. It does take less than 15 – 20 minutes to set up a blog. 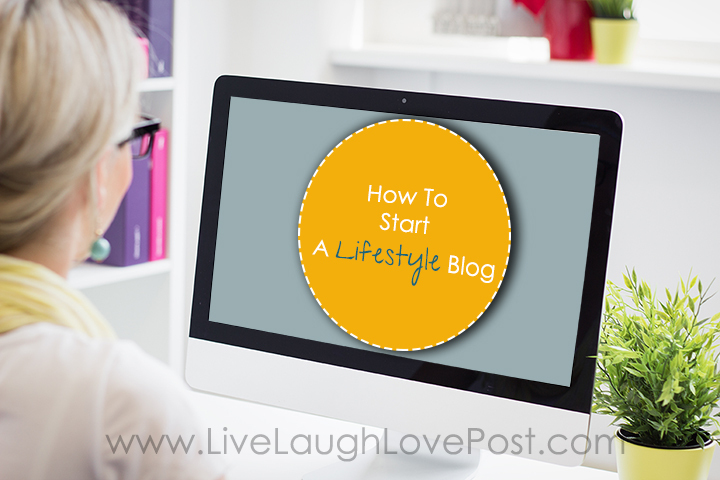 It is not so hard to get started with a lifestyle blog. 1) Choose a good domain name. Your domain name can be anything you wish it to be in your own blog. You need to think about choosing a good domain name before you purchase this. Consider what you want to blog about. Will it be something niche clearly or have a broad scope to include lifestyle topics? Grab a note and pen. Think, write, think and write something down until you finally decide to choose a right domain name for your new blog. My favorite hosting service is Hostgator! It’s very excellent hosting service with some free features. The customer service is such a great! And, I have my “Baby Plan”, because I have 4 blogs. Let’s get started with setting up a web hosting – click: Hostgator.com . 3) Enter your own domain and choose one of the Hosting Packages. When you choose a good domain name, you need to decide which one of the hosting packages you want for your blog. If you want a single domain + hosting services, the package is “Hatching Plan”. If you want unlimited domains (more than one domain name) + hosting services, the optional package is “Baby Plan”. That’s what I have used for my 4 blogs. If you want unlimited domains (more than one domain) + hosting services + free Private SSL and IP and Toll Phone number, that is called – “Business Plan”. I encourage you to do your research on which one of the hosting plans you choose. When you decide to sign up one of the hosting plans, enter the domain name and choose a hosting plan in the order form. And you need to fill out the blank boxes in the billing account. For the additional services, please uncheck all the selected boxes. You will not need these services unless you decide to keep the services. Amazing! You’ve got your new hosting plan + your new domain name! Let’s go to the Hostgator.com dashboard and look for the “QuickInstall” Icon. When you find “QuickInstall” icon, click to open this. And then you can go ahead to click on “WordPress” in the left-column. WordPress is the blog platform where you will use to do your daily blogging. It allows you to easily direct having a blog and setting up your website. 5) Congratulations! You can start a blog! You should get the temporary password + username for your blog in your email. So your blog is now up and you can view it online. Once you are ready to start designing your blog and posting you will need to login through wordpress here: http://www.yourdomainname.com/wp-admin and use the login and password that you created. By the way, you did a great job in starting your new lifestyle blog!